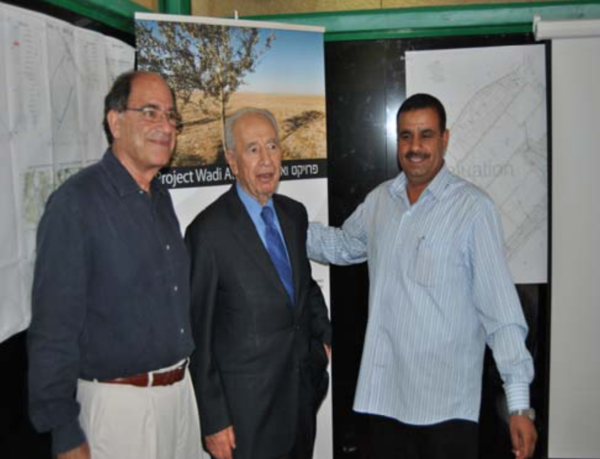 Project Wadi Attir joins the nation and the world in mourning the passing of Shimon Peres. “The might of a nation is no longer measured in the size of its territory but rather, in the productive use of the area under its control. One important contribution of modern day technology is in delivering increasingly more agricultural products from limited resources. 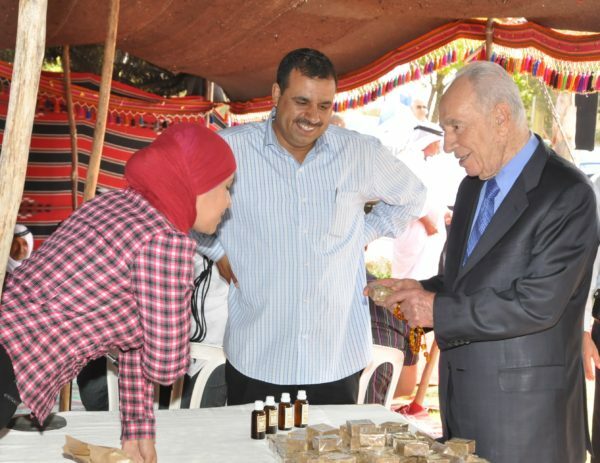 Inhabitants of the Negev, including the Bedouins, have been struggling with the challenges of shortage of water and suitable agricultural land.